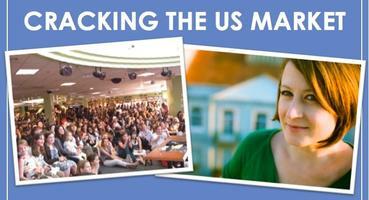 Don’t Miss Lana’s Workshops in Paris and Vienna This Month! If you’re based in Europe, don’t miss Lana’s workshop in Paris on Monday, September 26th or in Vienna on Thursday, September 29th! Details below. 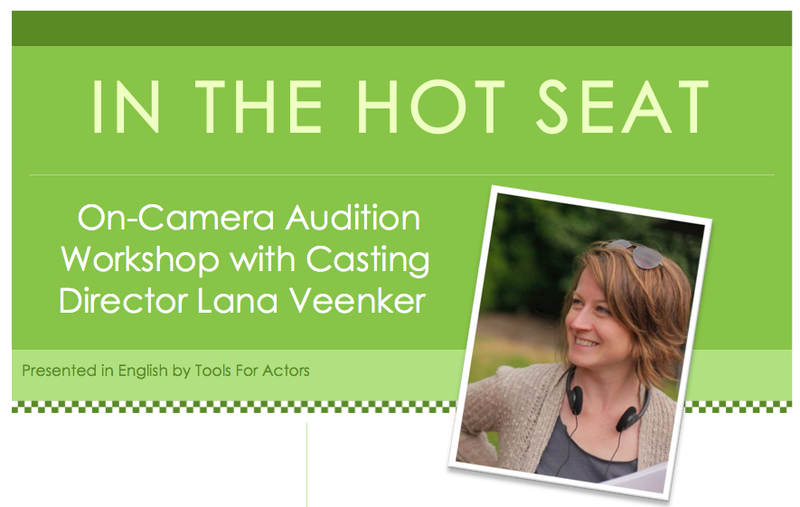 Lana Veenker CSA (“Twilight,” “Paranoid Park,” TNT’s “Leverage,” NBC’s “Grimm”) has built a career helping actors OUTSIDE Hollywood break into the business. If you want to learn what it takes to succeed when there’s an ocean between you and Hollywood, don’t miss her workshops in Paris and Vienna.